Your Unwanted Candy Benefits Music and Military! 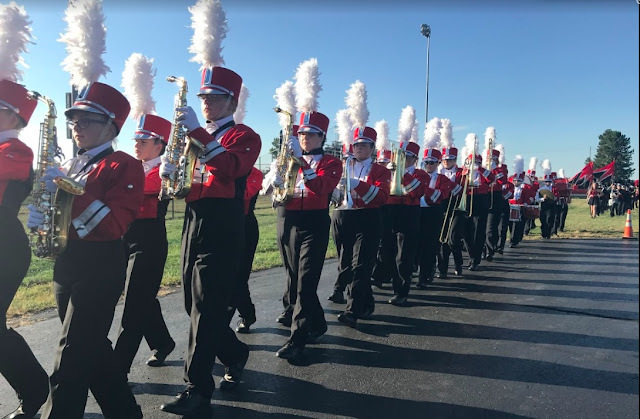 A caldron will be kept in the BAND ROOM for students to bring in any unopened candy from their trick-or-treating. 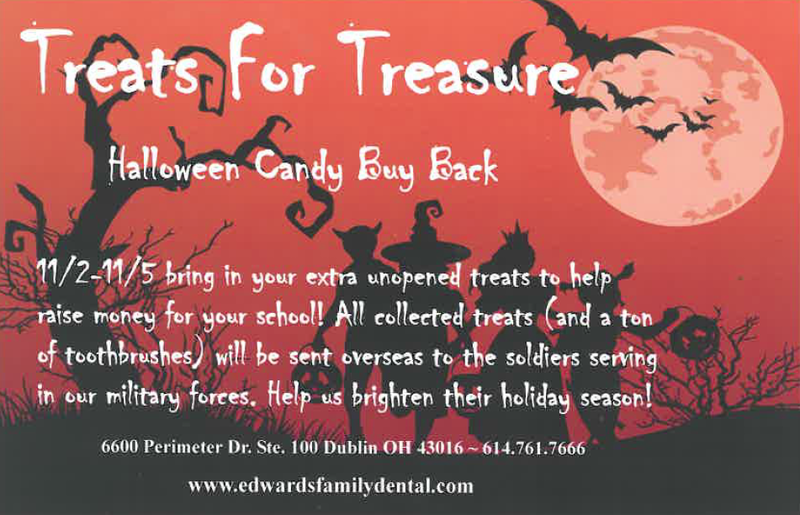 All collected treats (and toothbrushes) will be sent overseas to the soldiers serving.